I was never the person who dreamed about going abroad. I never fantasized about developing a British accent or hopping on a plane for a weekend trip to Sweden. No, I was content with being a USC student basking in the 80-degree weather and eating lunch at the Campus Center nearly every day. Therefore, when I was accepted to the London study abroad program for journalism, I was still a bit hesitant and uncertain if I was even going to take the opportunity to live across the pond for a semester. I had only been outside the country twice and had gotten a bad case of homesickness both times. But an exhausting weekend trip outside of London showed me that living overseas is providing much-needed perspective in my life. Like most study abroad students realize early on, higher education curriculum differs greatly from country to country. The British school system isn’t as homework-based as the American one. More emphasis is put on reading and final projects than weekly assessments. This difference has afforded my study abroad peers and I more opportunities to explore museums and markets, to complete our readings in historic buildings and libraries around the city and to take weekend trips to other countries. So my friends and I spent this past weekend in Paris. It is a country so beautiful and rich with literary and artistic history and a reputation for love that when you’re there it’s difficult to imagine being anywhere else. We ate crepes and toured the Eiffel Tower and saw the Mona Lisa. 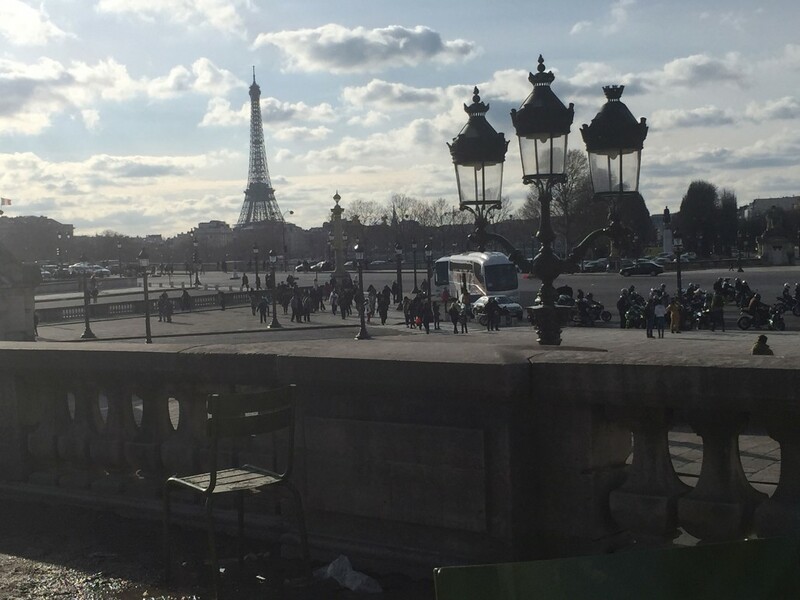 Though it was not as warm as in Los Angeles, we walked along the Seine River, marveled at the padlock bridges and took in the melodic sounds of the French language. . . .